Today I have a couple of cool things to share. 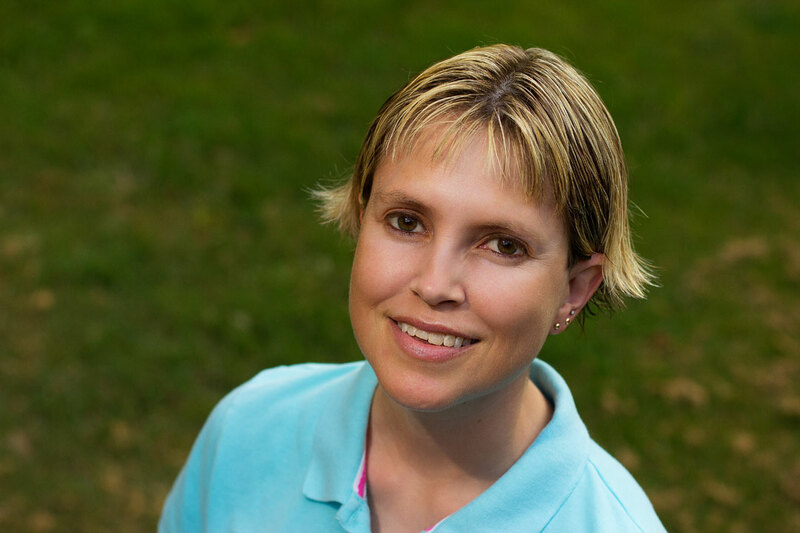 First up, news on my new Urban Fantasy series! 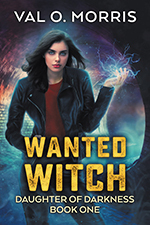 The Daughter of Darkness series will debut on October 25th with Wanted Witch. 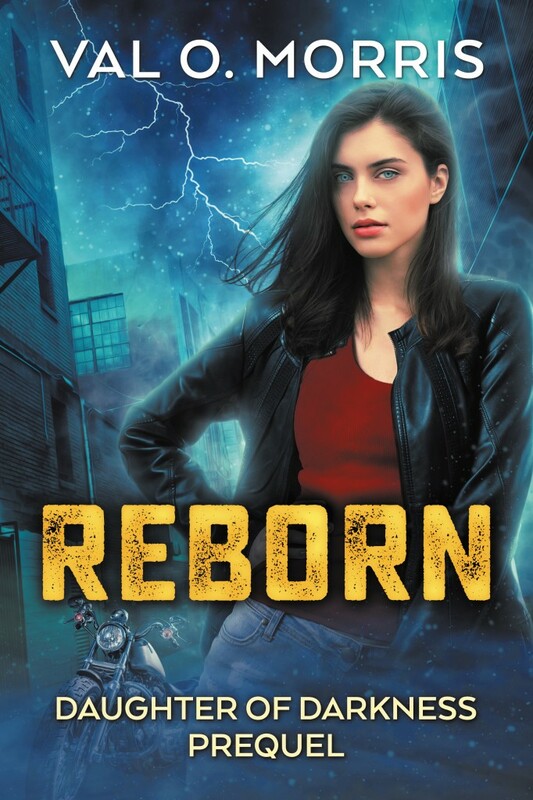 You can get the prequel, Reborn, FREE which includes a sneak peek of book one by visiting Instafreebie. The cover was designed by the talented Lou Harper. I can’t wait to show you the next two! The Daughter of Darkness series is an adult coming of age story about Mackenzie Adams, a young woman whose life is turned upside down when she discovers she is not only a witch but can cheat death. And speaking of Instafreebie…. Reborn and Zombie Boy are both part of a major exclusive giveaway today! There’s everything from Game of Thrones to various Science-Fiction, Fantasy, Urban Fantasy, Paranormal, and even a few gaming related books in honor of the NYC Comic Con! After you get your FREE copy of Reborn, head on over to this list of awesome books. It’s such a huge list, there’s something for everyone!